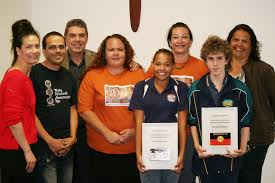 Indigenous People’s of Australia are capable of regaining there own unique roles as did there forefathers before them and this would better be done as a Nation within a Nation. This would allow for a complete long term funding arrangement that would affect all tribal nations whom together build a unified territorial governments with its own spoke’s person to represent them. This is only one view of a very large Gap that needs to be closed by 2020 and as you say 12 years running with only limited results at achieving complete success.